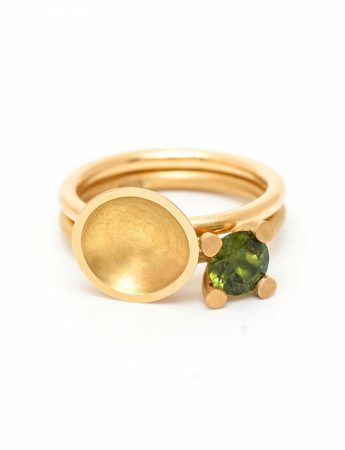 Katheryn works from her studio at Melbourne’s beautiful Abbotsford Convent, in what used to be a laundry building, but is now a hub for arts and crafts within the city’s inner north. 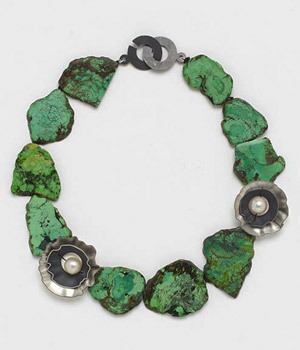 Katheryn studied Gold and Silversmithing at RMIT University. 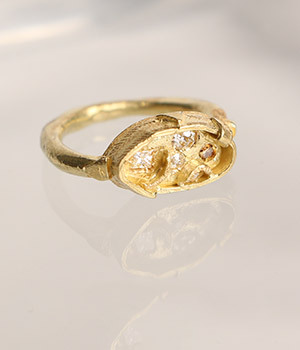 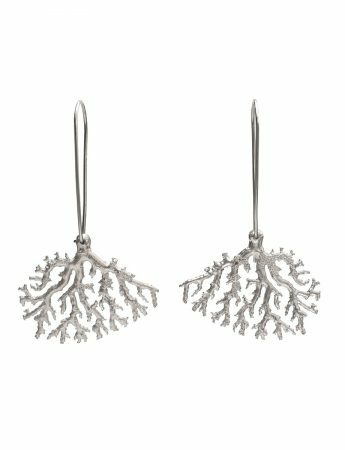 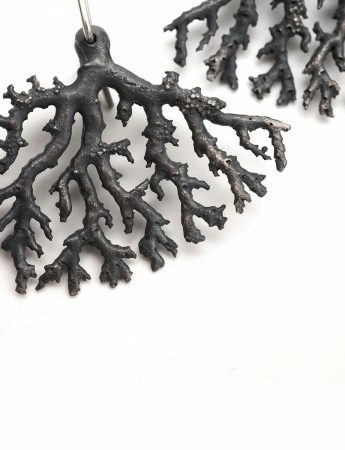 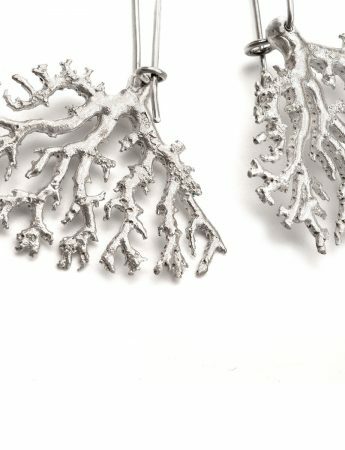 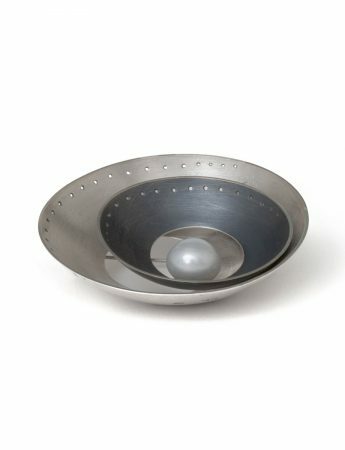 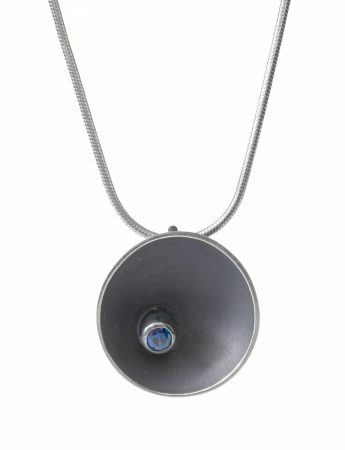 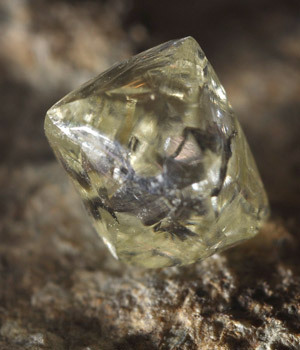 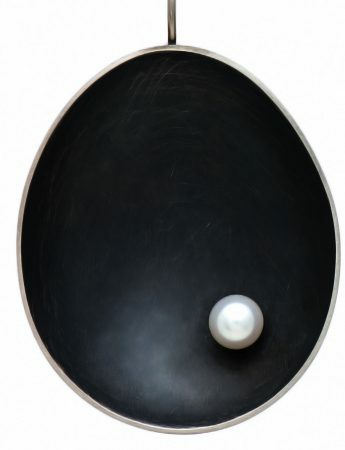 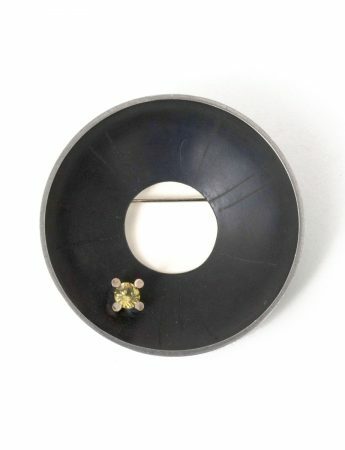 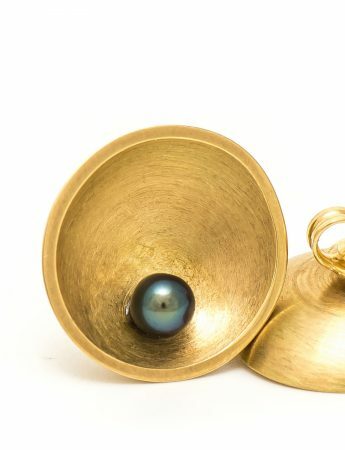 She has since had work entered into the Blake Prize and has also exhibited in India at the Abhushan Jewellery Conference, organized by the World Craft Council. 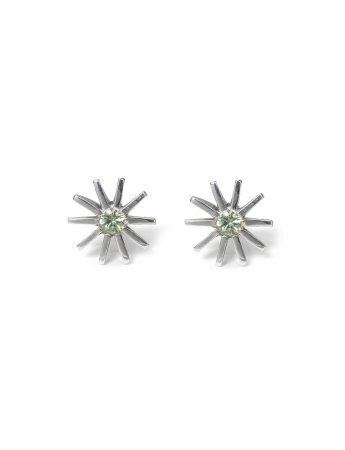 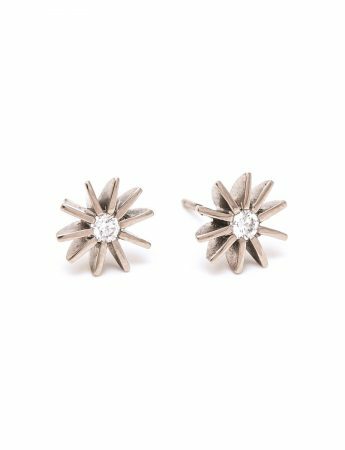 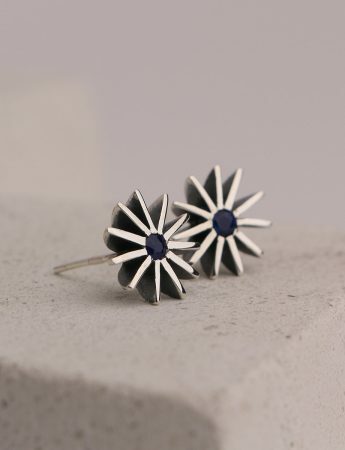 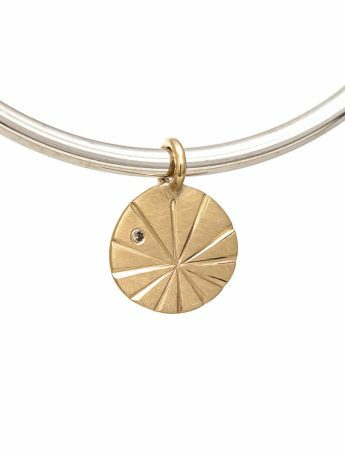 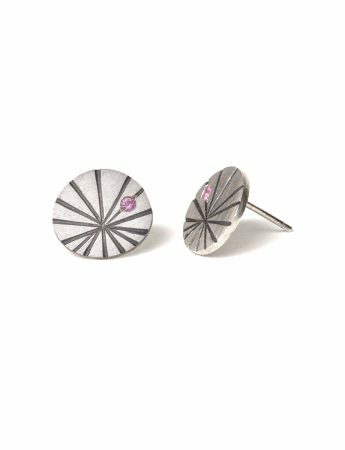 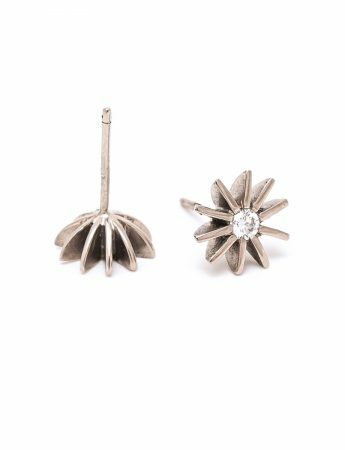 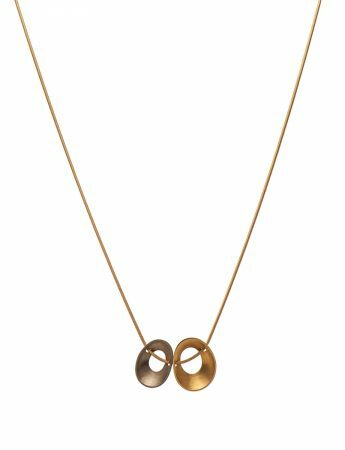 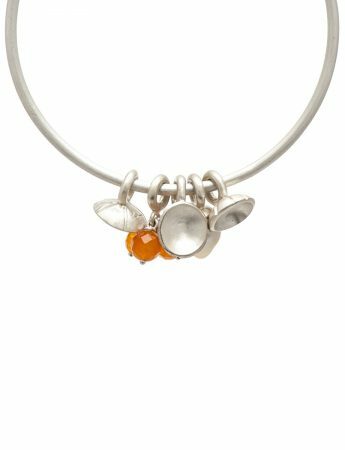 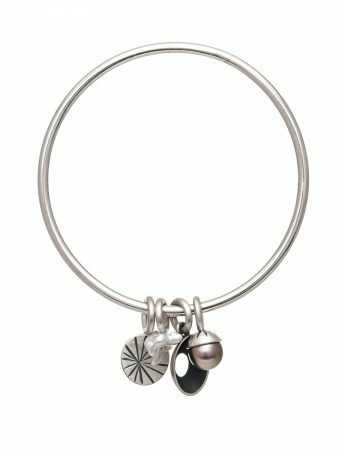 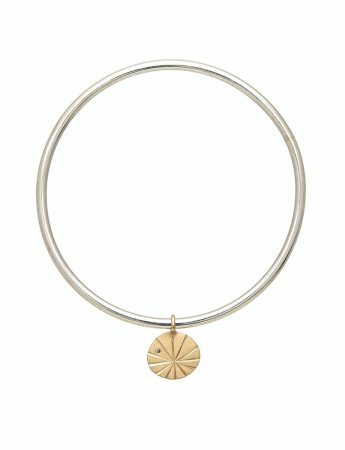 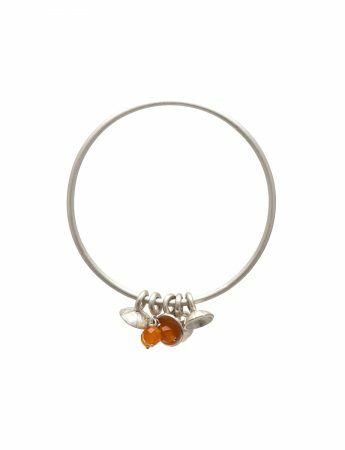 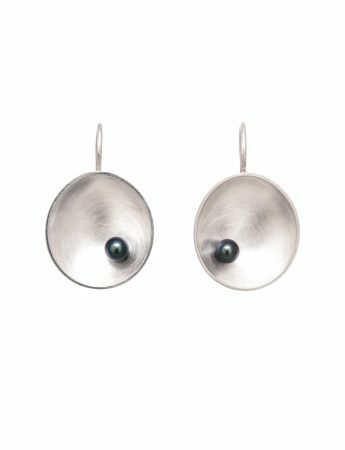 While in India, Katheryn took part in teaching jewellery making to children and young women in Ladli, having previously worked with charity group Jacob’s Well in Orissa. 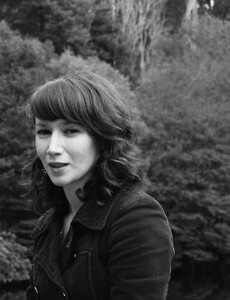 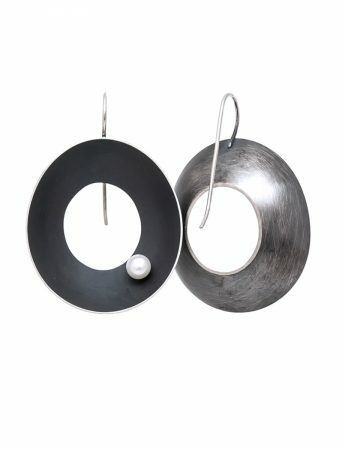 Katheryn’s work is an exploration of form, colour and contrast. 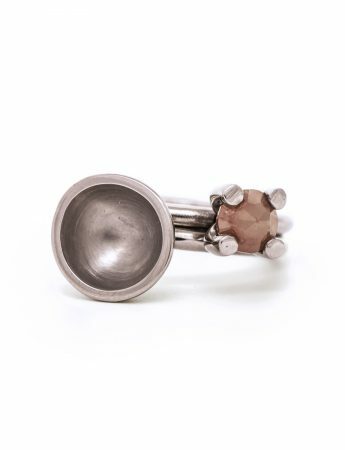 She discovered her characteristic forms quite naturally while making silver domes, turning them over in her hand and in her mind. 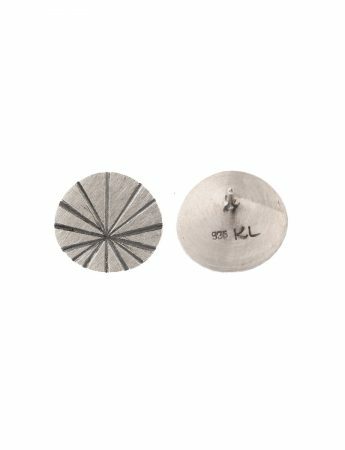 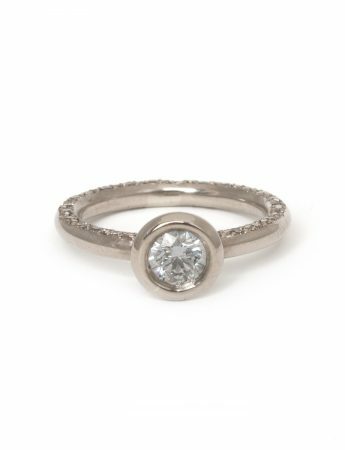 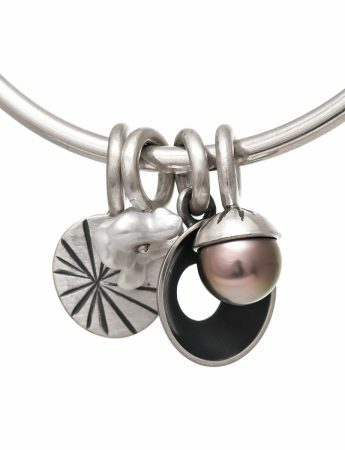 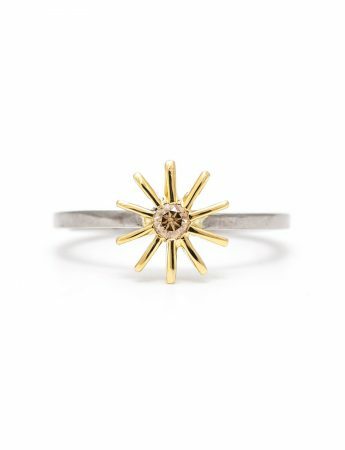 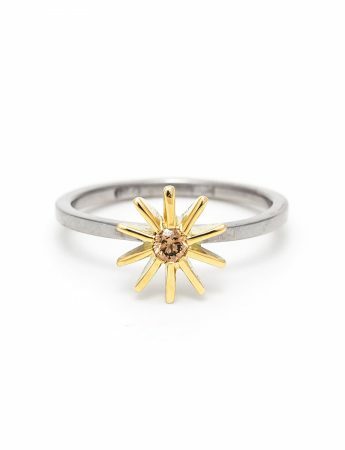 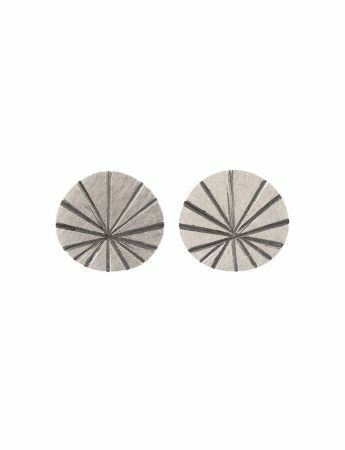 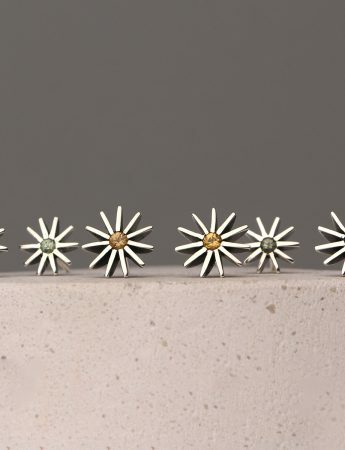 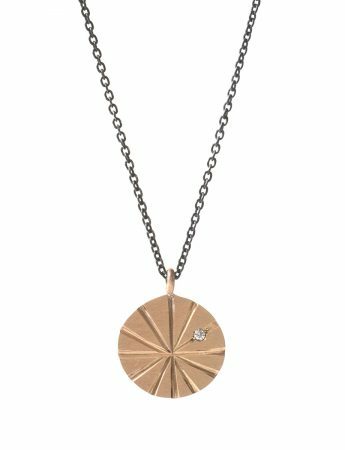 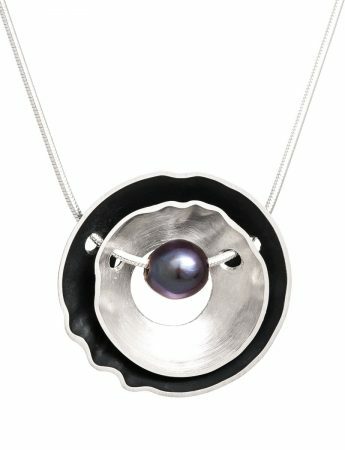 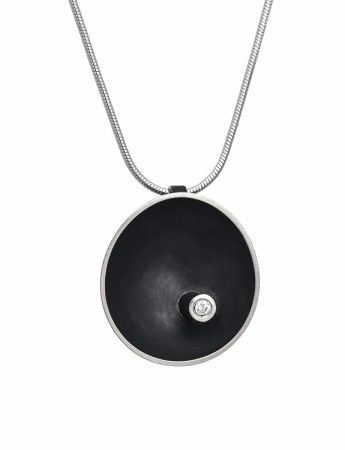 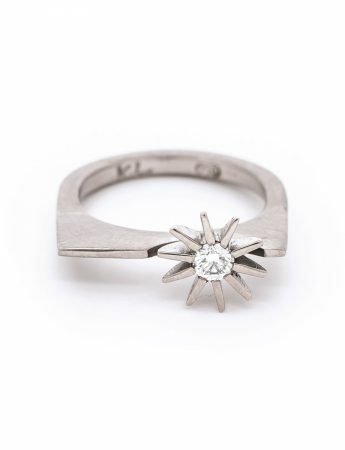 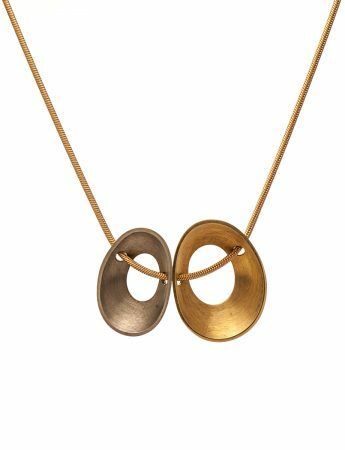 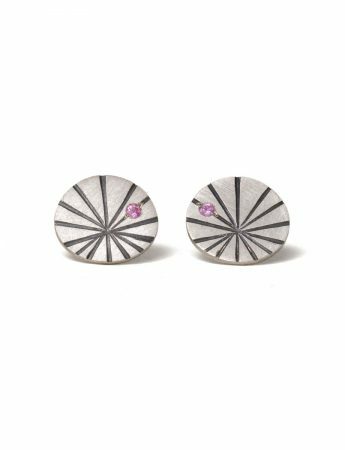 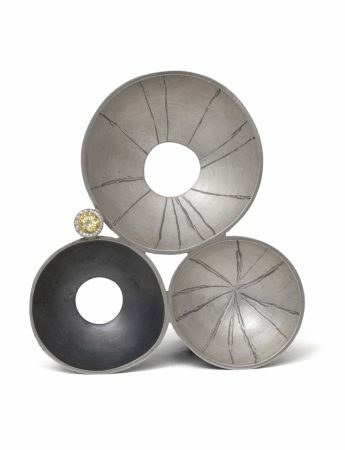 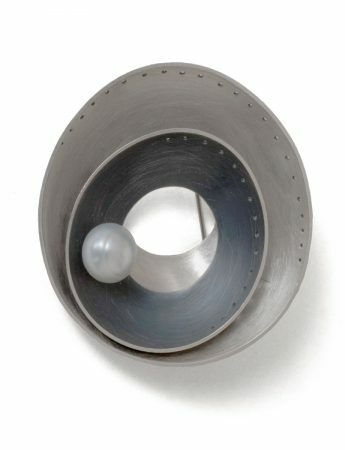 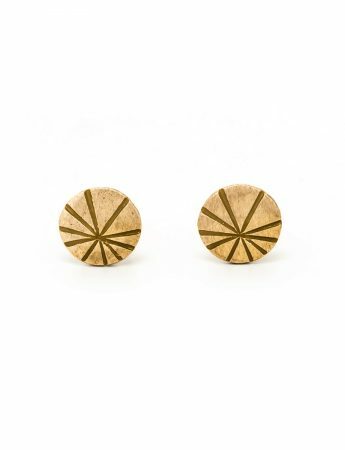 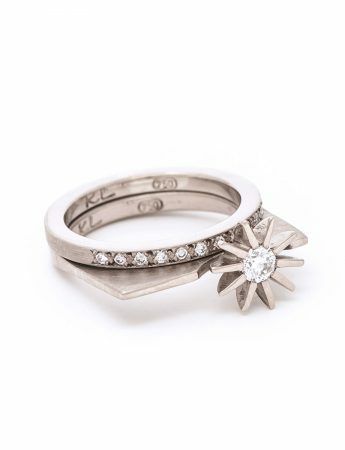 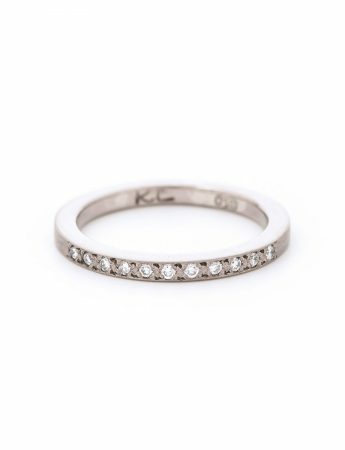 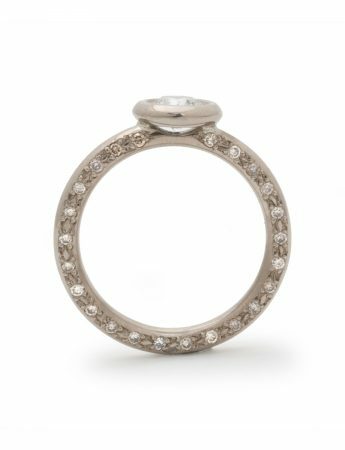 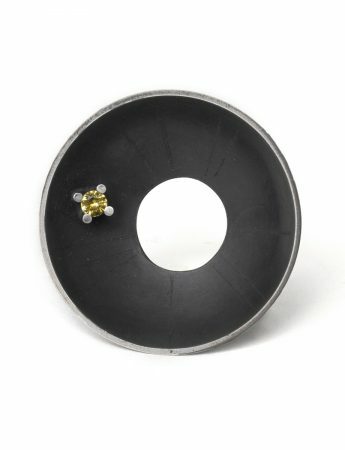 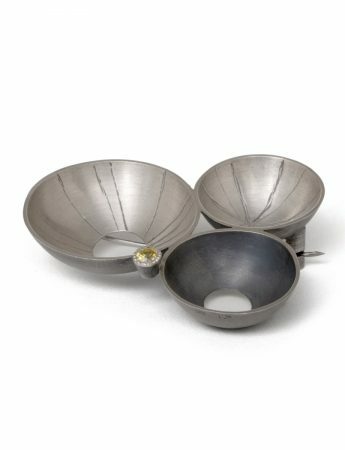 Katheryn’s experimentation with the angle of a cut, the depth of a dome and the thickness of metal allows for endless variations, making each piece unique. 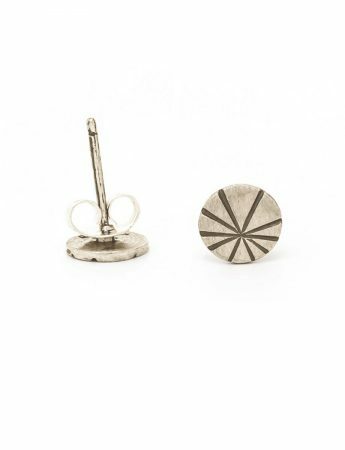 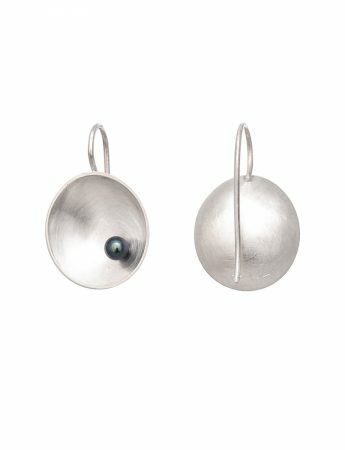 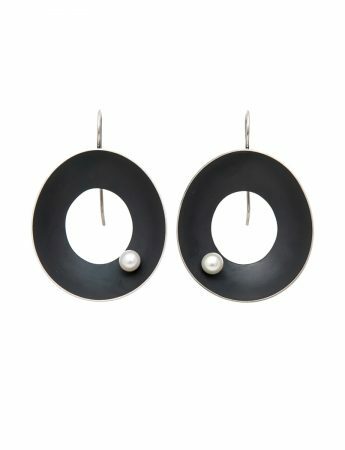 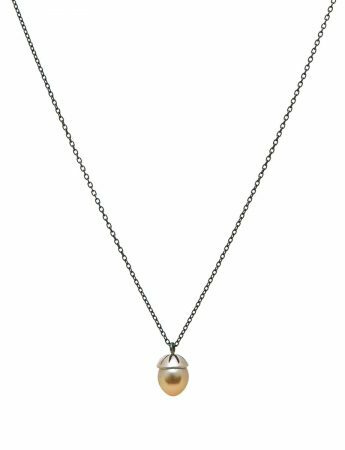 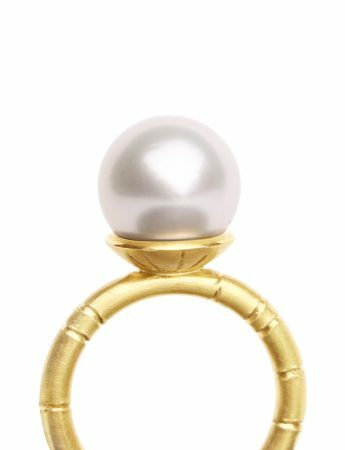 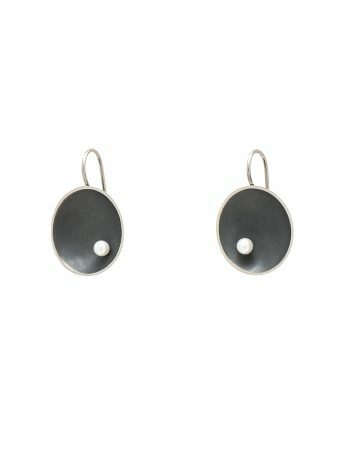 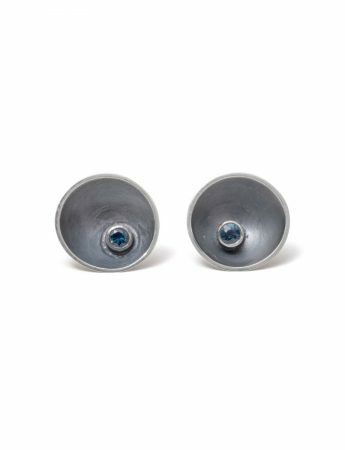 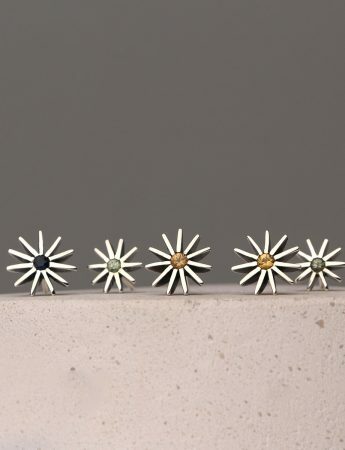 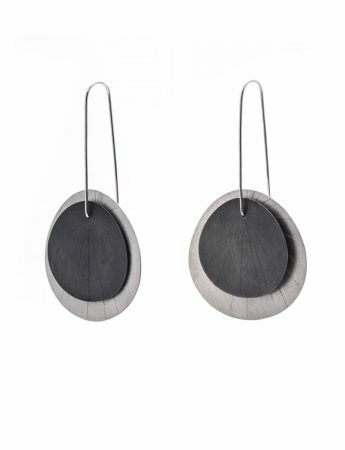 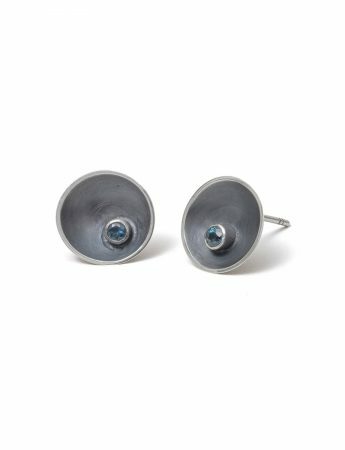 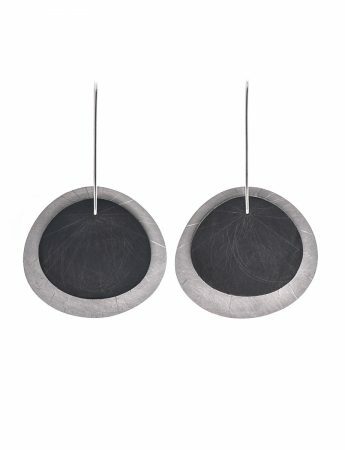 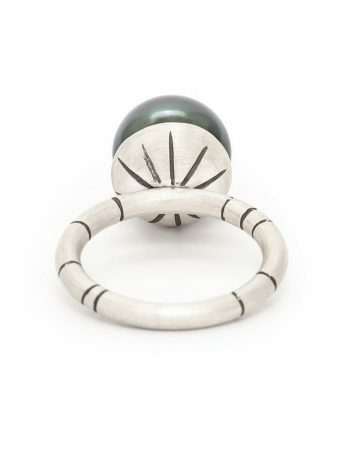 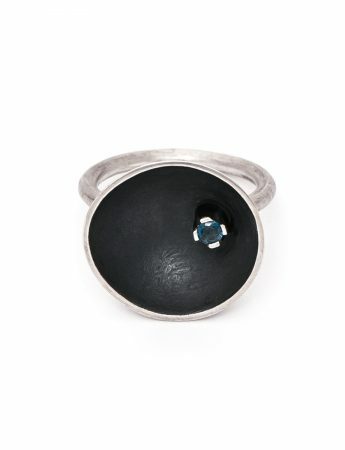 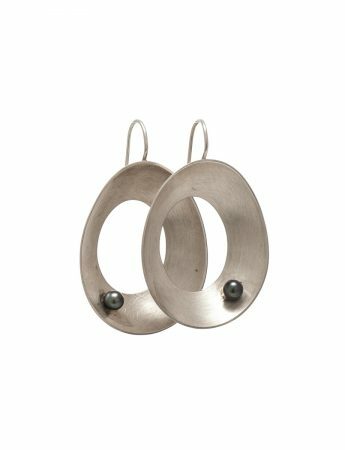 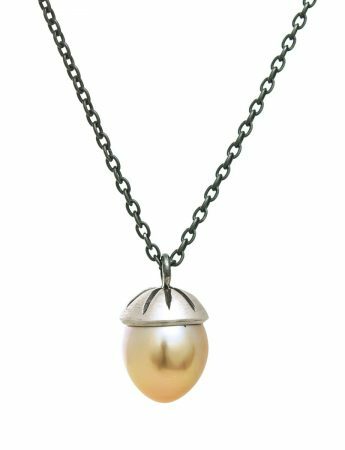 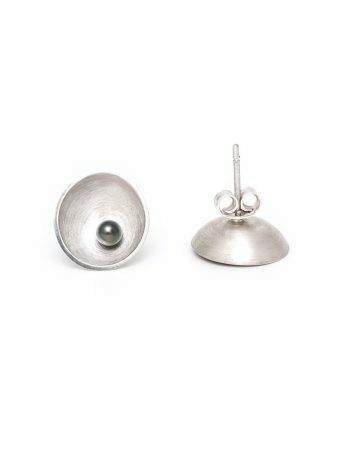 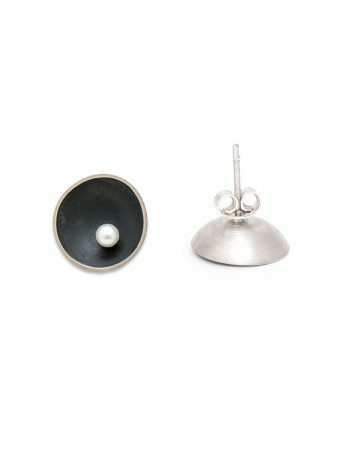 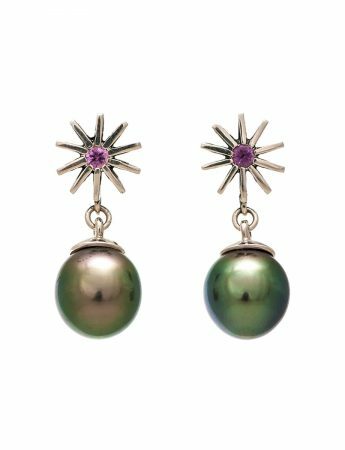 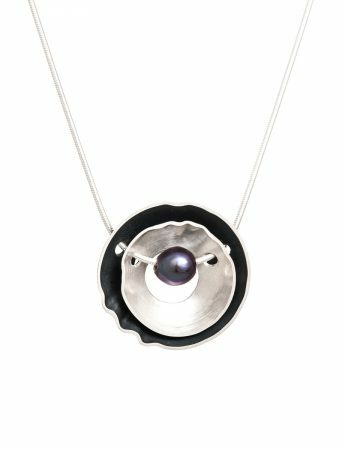 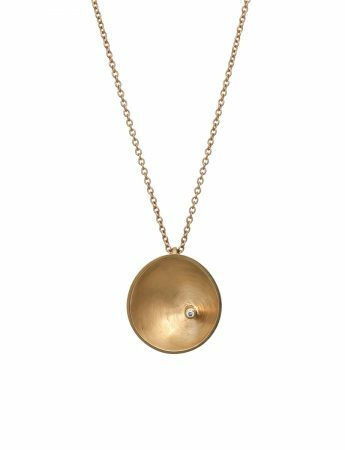 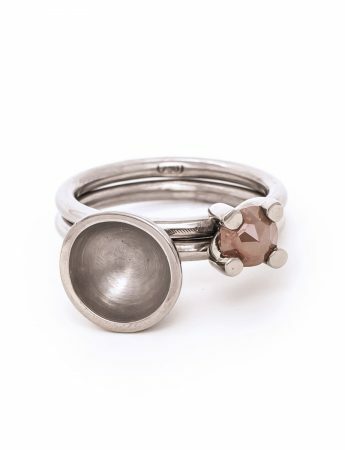 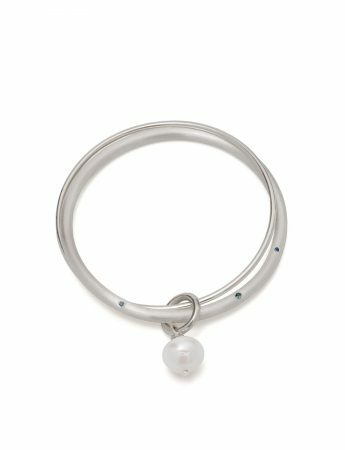 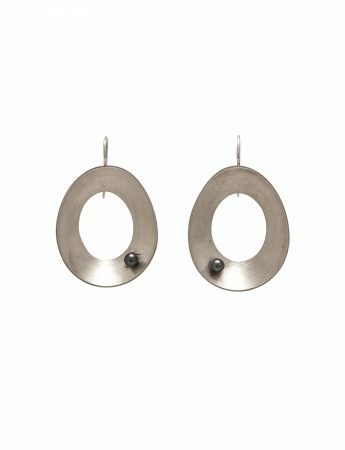 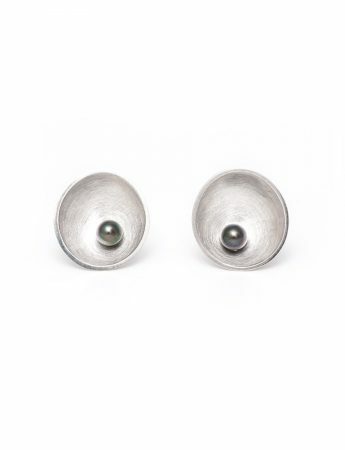 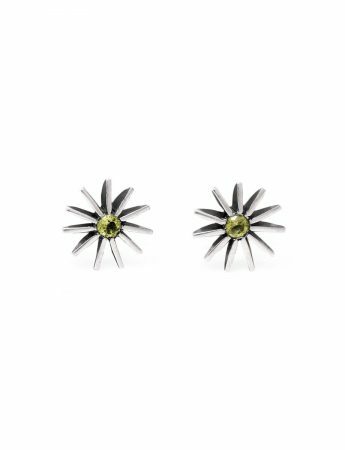 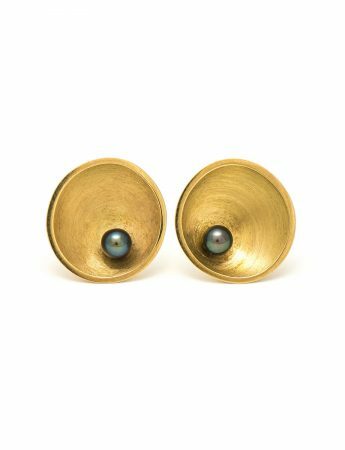 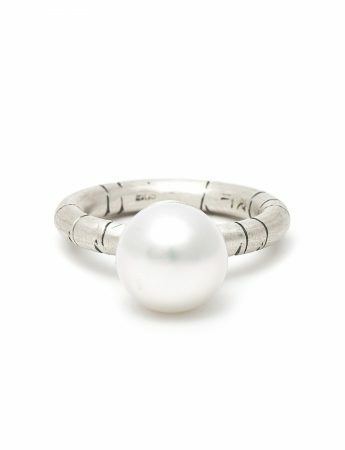 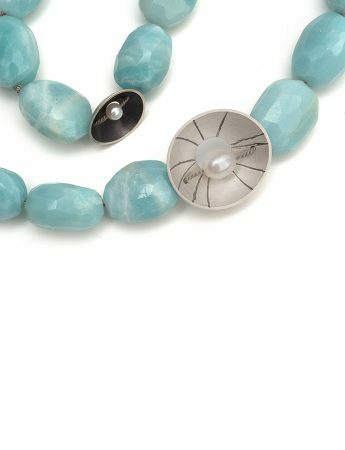 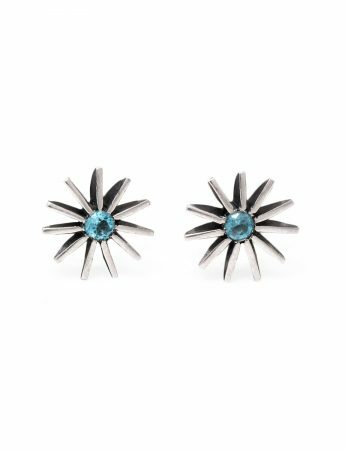 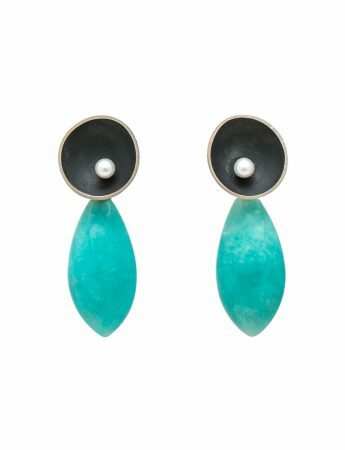 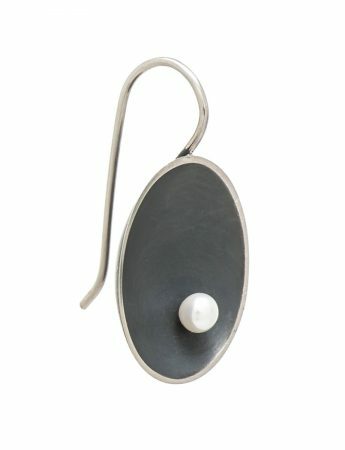 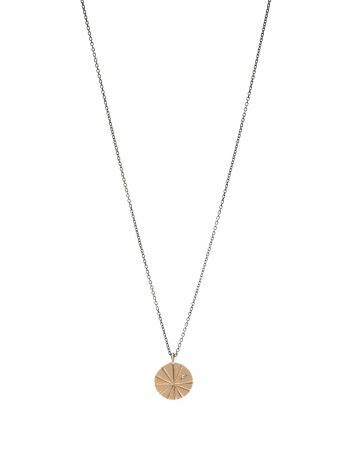 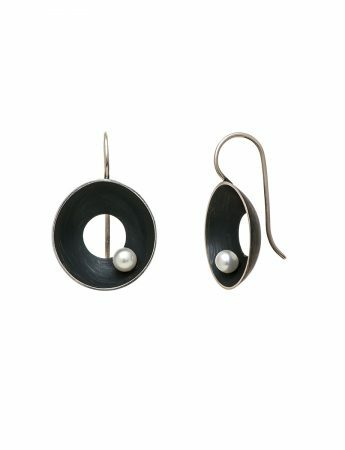 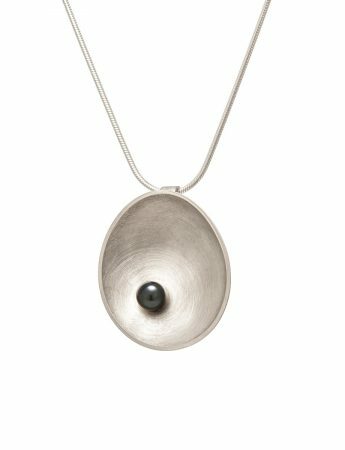 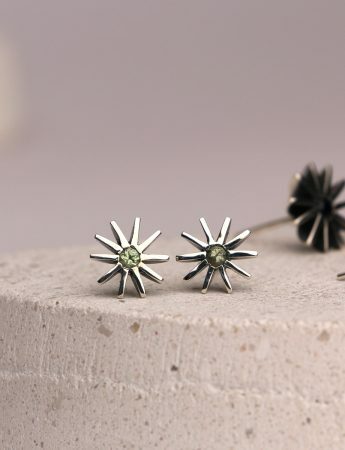 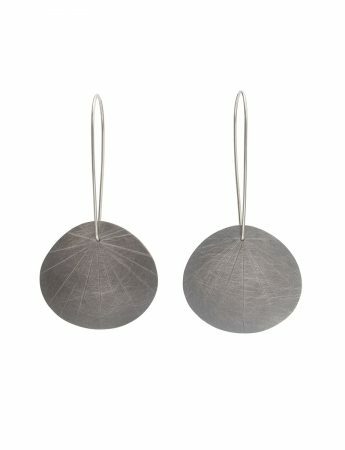 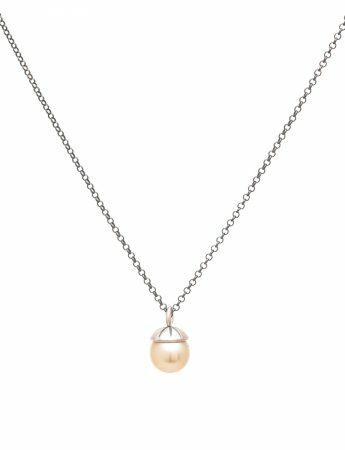 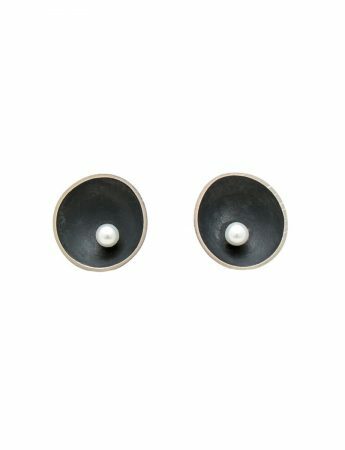 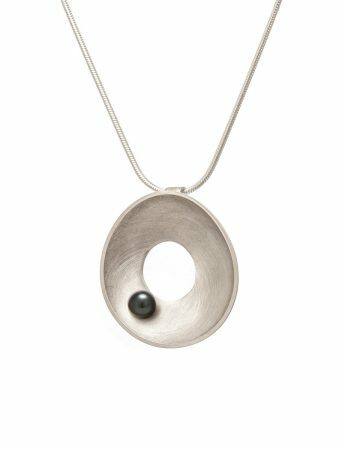 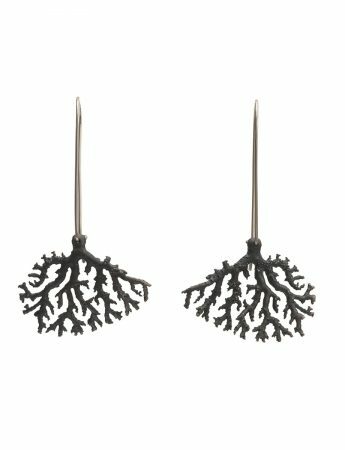 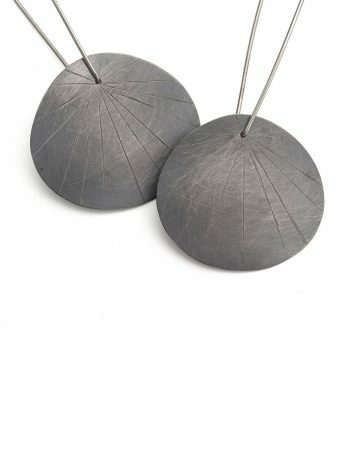 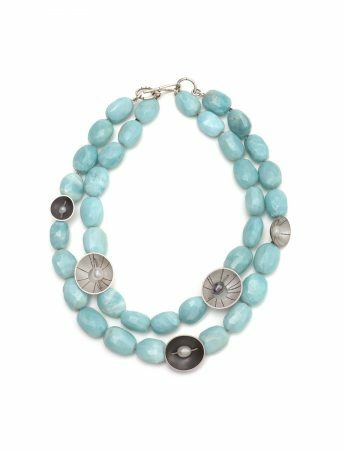 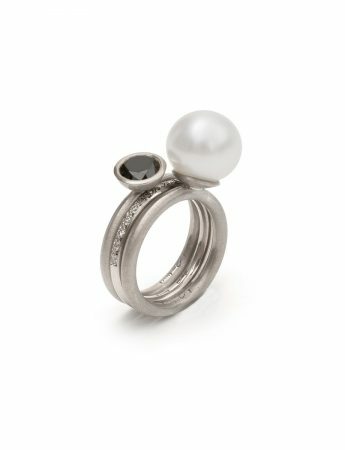 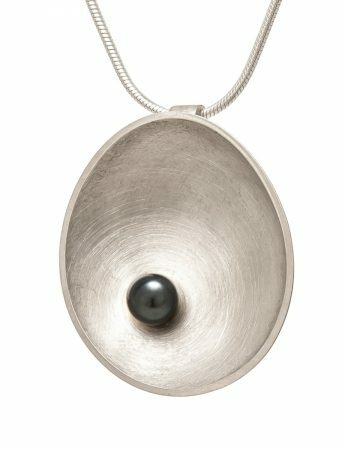 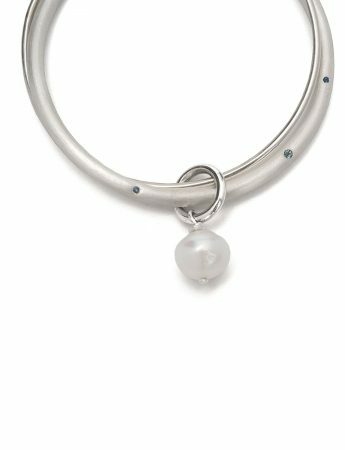 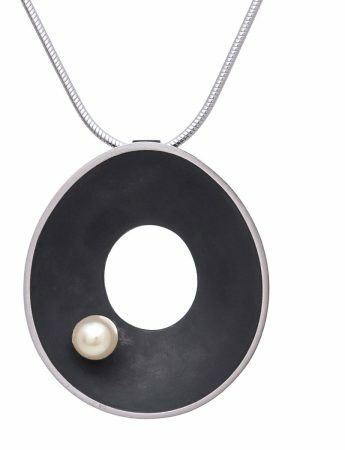 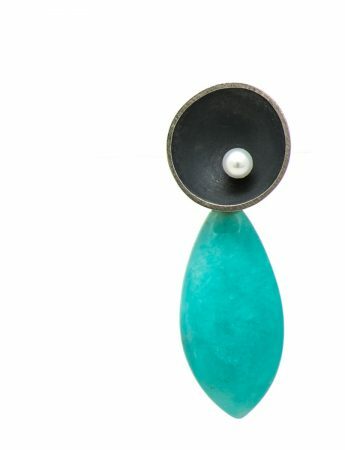 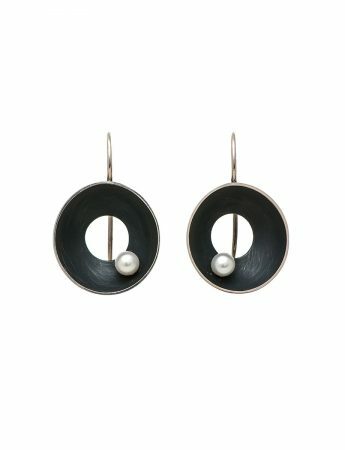 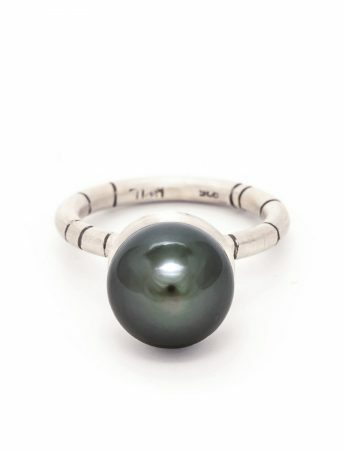 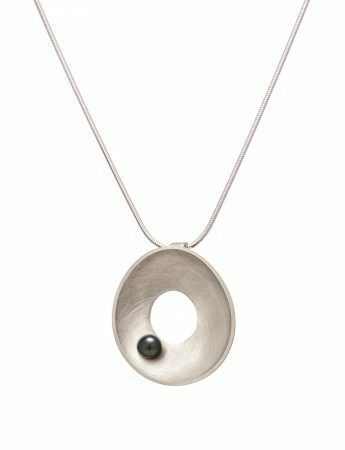 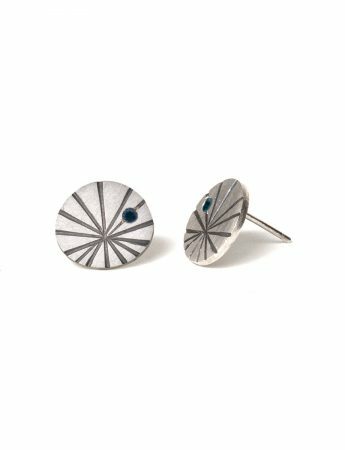 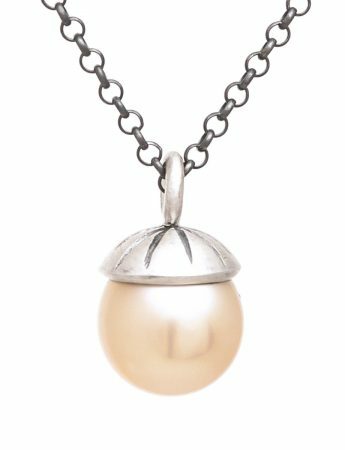 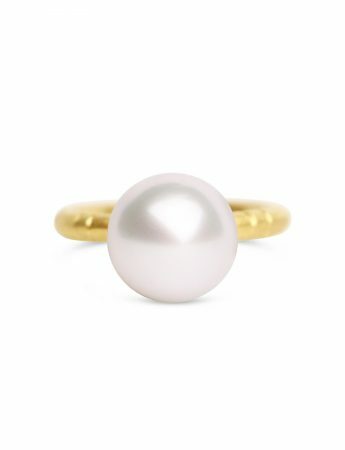 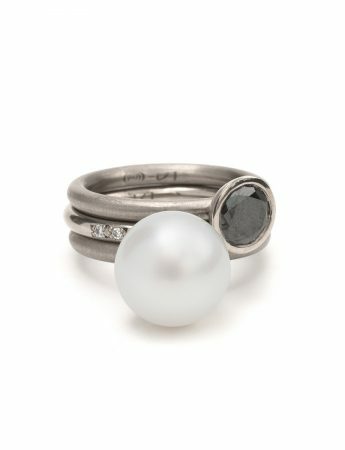 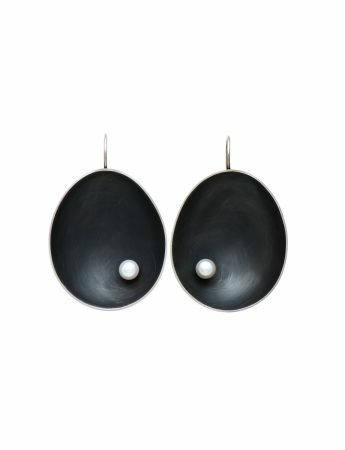 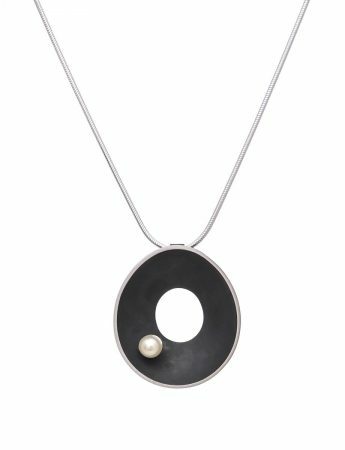 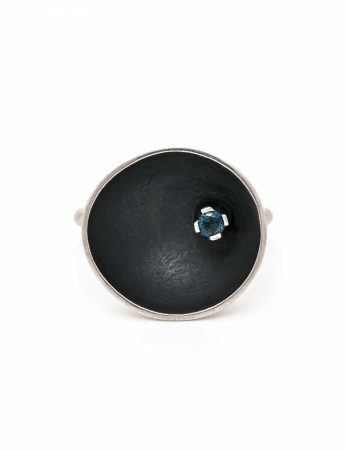 Her contemporary jewellery creates a balance between form, texture and materials: matching oxidised surfaces against polished metal and faceted stones against the quiet, deep lustre of a pearl. 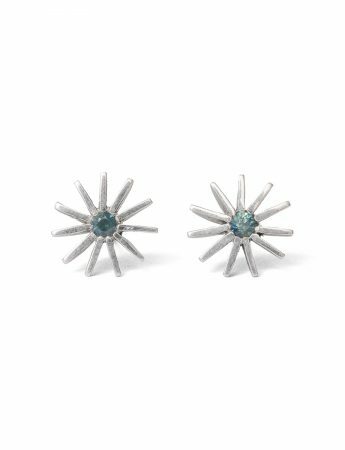 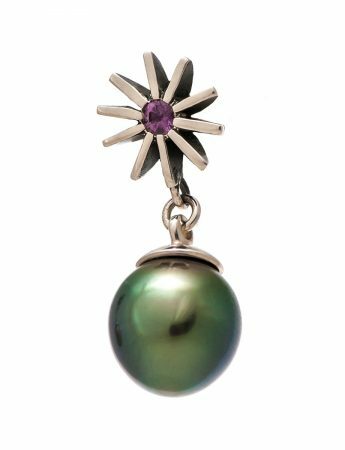 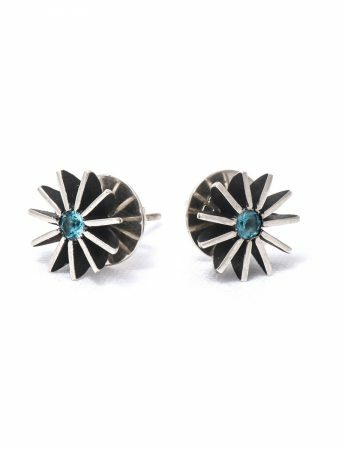 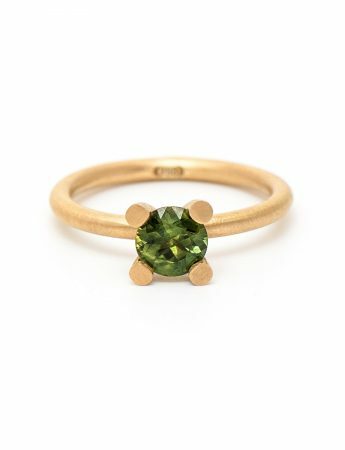 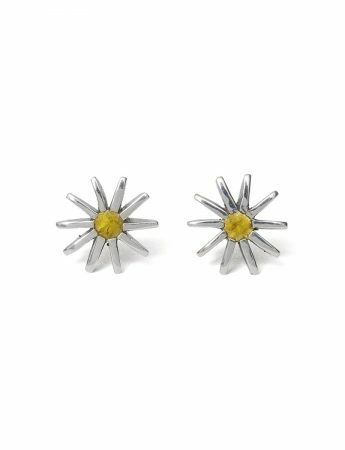 The addition of coloured stones adds to the oceanic quality and beauty of the pieces.